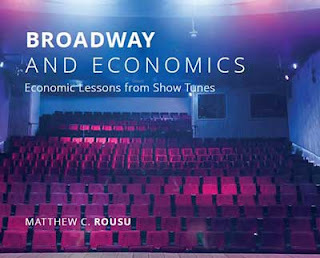 Broadway and Economics has been published! Economics has often been described as "the dismal science," with TV and movies reinforcing this description. However, economics is a powerful tool that can be used to understand how the world works, helping to answer confusing puzzles and solve the world’s problems. Surprisingly, Broadway musicals are an excellent way to show this. Sorry for the lack of posts. I took over as interim dean of the Sigmund Weis School of Business at Susquehanna University in May 2017 and permanent dean in May 2018. That has cut into my blogging time dramatically and I expect the lack of posts to continue. That said, I am writing stories for our local newspaper occasionally and will try to also post them here. If we simply paid athletes, coaches would still have value but not nearly as much. For example, suppose Louisville has the best college coach in the country, but offered an athlete a salary of $20,000 in addition to the full scholarship. Suppose UCLA had the 10th best coach, but offered that same athlete a salary of $35,000. You could imagine that many of the athletes in this situation would choose to take the higher salary over the best coach. 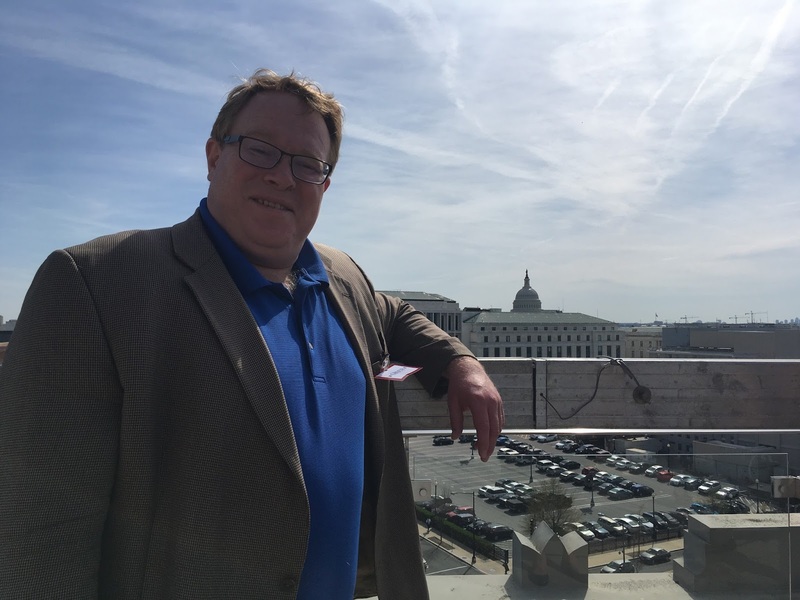 We (Susquehanna University and the Sigmund Weis School of Business) just launched a Center for Economics, Business, and Entrepreneurship Education. "We are very excited to help those who educate children of all ages develop new and innovative ways to integrate business education into their classrooms," Fleck said. 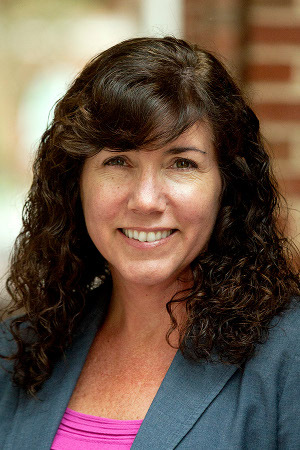 "At Susquehanna, our mission is to serve and nothing like this exists within a 90-minute drive of Susquehanna; so providing this type of resource for teachers is needed and will benefit thousands of students." As each presentation gets closer, I will provide bios for each presenter and a bit of background on their talk. I was interviewed about Broadway Economics for "In Your Neighborhood" by Service Electric Cable Vision. In part 1, I come on at the 14:15 point. My interview continues with part 2. Given my new role as Interim Dean, I wanted to read up a bit more on some issues that might arise. They are good, but unless you are going into a managerial role, I couldn't recommend. I've played poker for many years, but most of my play has been online. When I play live, I'm mostly quiet, but this has been interesting to understand how the words of others correlate with the strength of their poker holdings. These two books contained hand-by-hand analyses of hands played by a top professional at the World Series of Poker main event. I recommend for poker fans. This was recommended by my finance colleague, Peter DaDalt, who said it was like "Freakonomics about the brain". It is in an interesting book and has some useful tidbits in there for teachers. Interesting data about the consumption patterns of the wealthy. (With more than $1 million in net wealth.) Many millionaires are not flashy - and most consumption items are not correlated with increases in happiness. Stanley finds that spending on experiences do increase happiness, confirming other research. This is the latest book in the Mitch Rapp series. Like the others, it is fantastic. I am a Professor and Warehime Chair in the Department of Economics at Susquehanna University. 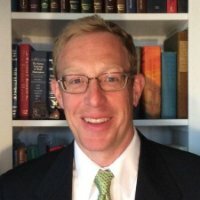 I created this blog to write thoughts about local, state, national, and international economic topics. Note: the views reflected here do not necessarily represent the views of Susquehanna University.